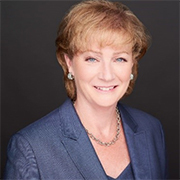 Wendy Masiello is currently an independent consultant, having retired from the U.S. Air Force as a three-star general in July 2017. During her 36-year career with the Air Force, she served as director of the Defense Contract Management Agency; deputy assistant secretary (contracting), Office of the Assistant Secretary of the Air Force for Acquisition; and program executive officer for the Air Force’s $30 billion service acquisition portfolio. Her medals and commendations include the Defense Superior Service Medal, Distinguished Service Medal, and the Bronze Star. She is currently a member of the board of directors for KBR Inc. and Board of Advisors for NCMA and the Public Spend Forum. Bruce W. Tackett is a pricing branch chief at the U.S. Army Contracting Command at Aberdeen Proving Ground (ACC-APG), where he oversees the price and cost analysis of approximately $2 billion annually for a wide variety of mission partners. 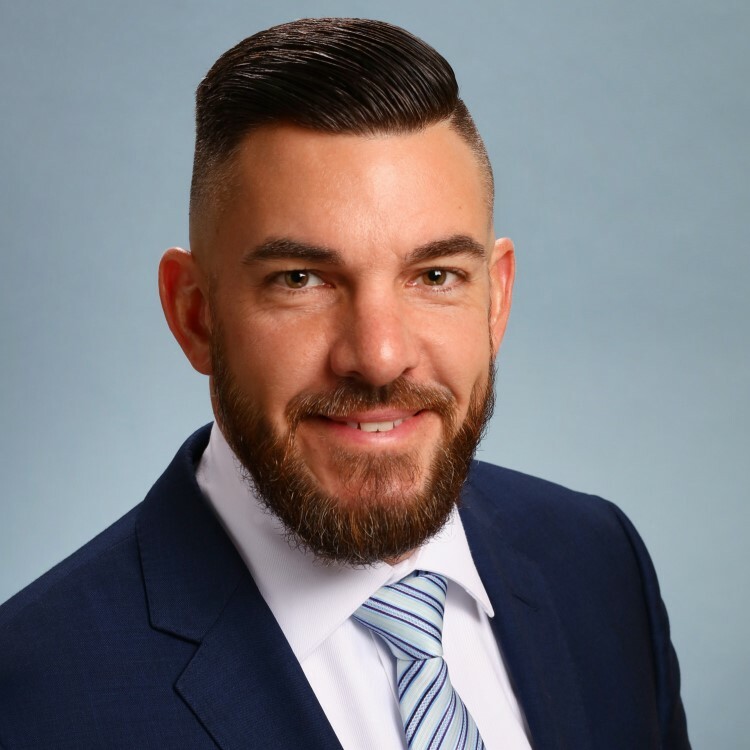 Preceding his current role, he was a contract price/cost analyst at ACC-APG and began his federal career at the Defense Contract Management Agency (DCMA). Previously, Bruce spent 11 years in the private sector working in various finance, financial service, and business development roles. His technical knowledge in contract pricing gave him opportunities to serve on tiger teams at Defense Pricing and Contracting (DPC) and the Office of the Deputy Assistant Secretary of the Army for Procurement (ODASA(P)). He earned the distinguished graduate award in NCMA's Contract Management Leadership Development Program Class of 2017. He is a U.S. Marine Corps veteran and his awards include the Combat Action Ribbon, a Presidential Unit Citation, National Defense Service Medal, Iraq Campaign Medal, and Global War on Terror Service Medal. Kraig Conrad assumed the role of chief executive officer of the National Contract Management Association (NCMA) on November 1, 2018. He came to NCMA with 20 years of association leadership experience. He most recently served as chief executive officer of the Professional Risk Managers’ International Association (PRMIA), where he guided the PRMIA Board of Directors and its global network of more than 50,000 risk professionals to craft an enhanced vision for the group that includes a long-range strategic plan; new advocacy, certification, and training efforts; promoting the PRMIA brand; and enhancing membership benefits. Prior to PRMIA, he held many roles at the National Investor Relations Institute, including acting co-chief executive officer and vice president for programs and development. He has also served as research lead for strategy practice at Corporate Executive Board, and director of corporate finance and risk management and director of strategic alliances at the Association for Financial Professionals. He began his career as a financial analyst at Credit Suisse. Kraig earned a Bachelor of Arts in Economics from the University of Southern California and a Master of Business Administration from the University of Illinois at Chicago. He is a Certified Association Executive and member of the American Society of Association Executives, and a Certified Treasury Professional and member of the Association for Financial Professionals. The Honorable Ellen M. Lord is responsible to the Secretary of Defense for all matters pertaining to developmental testing; contract administration; logistics and materiel readiness; installations and environment; operational energy; chemical, biological, and nuclear weapons; the acquisition workforce; and the defense industrial base. She has more than 30 years of experience in the defense industry. Prior to her appointment as Under Secretary of Defense (Acquisition and Sustainment), she served as the president and CEO of Textron Systems Corporation. She is a former vice chairman of the National Defense Industrial Association, a former director of the U.S.–India Business Council, and also served on the Board of Trustees of the U.S. Naval Institute Foundation. She has served on the industry steering committee for the Center for New American Security (CNAS) task force on “Strategy, Technology, and the Global Defense Industry,” as well as CNAS’ DOD-Industry collaborative project, “Future Foundry: Forging New Industries for Defense,” which was formed to examine key technological trends and challenges facing the global defense industry. 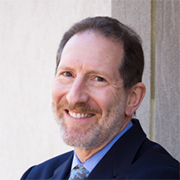 Before joining the law school faculty in 1998, Professor Schooner was the associate administrator for procurement law and legislation at the Office of Federal Procurement Policy in the Office of Management and Budget. 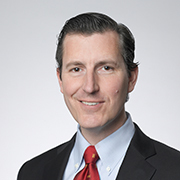 He previously served as a trial and appellate attorney in the Commercial Litigation Branch of the Department of Justice. He also practiced with private law firms and, as an active duty Army judge advocate, served as a commissioner at the Armed Services Board of Contract Appeals. Until his retirement as an Army Reserve officer, he was an adjunct professor in the Contract and Fiscal Law Department of the Judge Advocate General’s School of the Army. His scholarship focuses primarily upon federal government contract law and public procurement policy. His dispute resolution experience includes service as an arbitrator, mediator, neutral, and ombudsman. Outside of the United States, he has taught and advised hundreds of government officials on public procurement issues, either directly or through multi-government programs, in more than 30 countries. Professor Schooner is a recipient of the Charles A. Dana Distinguished Service Award. He is the faculty adviser to the ABA’s Public Contract Law Journal and also serves on the Procurement Round Table and the advisory board of the Government Contractor. He served as senior associate dean for academic affairs of the Law School from 2006 to 2008. 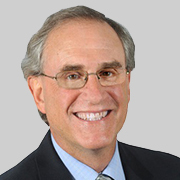 Stan Soloway is president and CEO of Celero Strategies, LLC, a full-service strategic consultancy focused on the federal market. Celero Strategies is Soloway’s latest step in a career during which he has become widely regarded as one of the nation’s leading experts on the federal market, the factors and dynamics that drive it, and how to translate that expertise into meaningful strategies and action. Prior to founding Celero Strategies in 2016, he served for 15 years as the president and CEO of the Professional Services Council, the largest and most influential national association of government technology and professional services firms. While at PSC, Soloway was the industry’s leading voice, policy strategist, and resource for both government and the private sector. Soloway was the recipient of the 2016 Consumer Electronics Show Government Technology Leadership Award and, in 2015, was inducted into the Greater Washington Government Contractor Hall of Fame. He has regularly been named one of the 100 most influential business leaders in Washington (Washington Business Journal) and one of the 100 most influential figures in national defense (Defense News and Gannett). During the second half of the Clinton Administration, he served as the deputy under secretary of defense and was responsible for wide-ranging reforms to defense acquisition and technology policy and practices. In recognition of his leadership in the department, he was awarded both the Secretary of Defense Medal for Exceptional Public Service and the Secretary of Defense Medal for Distinguished Public Service.